A small correction in pC/OS for OS_Pipe...Post. An interrupt and during sheduling is switched off a sender can't use the fast mode on OS_Pipe...Post since data source can't be guarantied. When will the first ARMv8-M MCU be available ? After I was able a few years ago to co-develop the L4-microkernel 'MobiCore' (now 'Kinibi TEE' of trustonic) already on Trustzone of ARMv7-A products from Samsung (Exynos4 and Exynos5) and Qualcomm (Kait), I am now looking forward when the first ARMv8-M MCU comes from a chip maker. The ARMv8-M specifications see once already promising. I'm curious how well and safely the TrustZone is useful by the special call - with or without a secure-OS and without a separate memory. In addition to the 'small' TrustZone I'm excited about the new stack-limit register, the improved MPU and the new CryptoCell's. 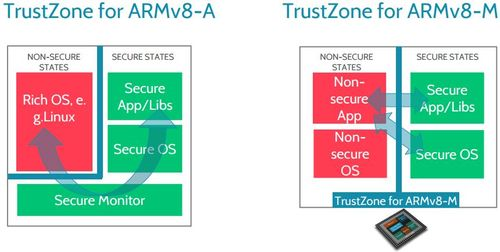 In any case, the ARMv8-M (and ARMv8-R without TrustZone but with Hypervisor, e.g. ARMv8-R52) could inspire strongly the IoT- and automotive-world when a good security concept (secure-boot, keys & management, containering, storage) is used! 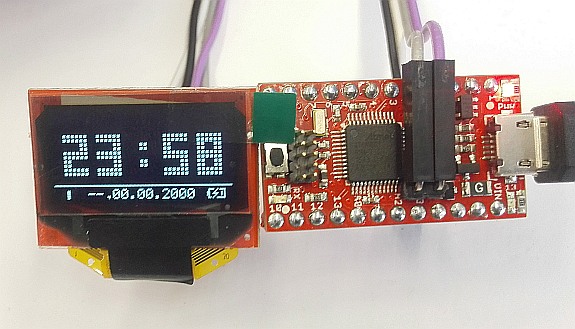 The DCF radio clock with OLED-display now supports OLED-displays with I2C-interface too. It was tested with the SparkFun SAMD21 Mini Breakout and a Olimex MOD-OLED-128x64. as a small tinkering a DCF radio clock with OLED-display supporting multiple display modes. The pC/OS Kernel was ported to the Atmel Cortex-M0 SAMD21. A small update in pC/OS for OS_TaskIdDelete() and OS_TaskGetPrio(), OS_ID_SELF was added. A new API-function in pC/TFS for reading all attributes of a named entry plus a small internal fix on searching an entry. Final tests with RNDIS devices - this time on Mac OS X 10.10 ... Mac-OS X HoRNDIS is is almost compatible with Microsoft RNDIS ! After additional test with RNDIS-devices - this time on Linux 4.0.7 kernel... Linux rndis_host is not equal to Microsoft RNDIS ! If a secure µSD Karte with support of ASSD is connected, now you can communicate with the embedded secure-element via the simple interface of the ScanDriveViewer (mass storage vendor commands) or regular via CCID-class and PC/SC. The required ATR for CCID of the secure elements is generated by the Blackberry description as "virtual ATR" ( Windows / Linux) from the card registers. SanDisk introduces a microSDXC-card with 200GB. Although this is a crooked value - from the view of the 2n rule - but is currently the highest feasible capacity on a microSDXC-card. A small fix of the pC/TFS in the recognition of an unknown user (user-check) and using the GCC-compiler. The TinyFileSystem now supports all byte-wise read- and write-able memory such as RAM, PSRAM, EE, FRAM, MRAM and nvSRAM. 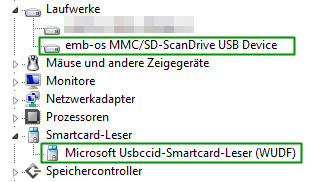 A small update of the MMC/SD-port for the detection of SD 4.10 cards. Furthermore, the XPC-bit (SDXC Power Control) is now used in ACMD41. A small correction in the pC/OS Kernel in his Eventgroup was necessary, when multiple tasks are waiting on a common Eventgroup. The pC/OS Kernel was ported to the Cortex-M4 STM32F4xx and supports the FPU in the sheduler automaticly. In this context also the USB-device and some others modules have been ported. SanDisk supplies as the first manufacturer SDXC cards with 512GB. Now we are already only 2 steps from the SDXC specification limit of max. 2TB away, which was published in 2009. The price of 799 USD, of course, is also enormous. 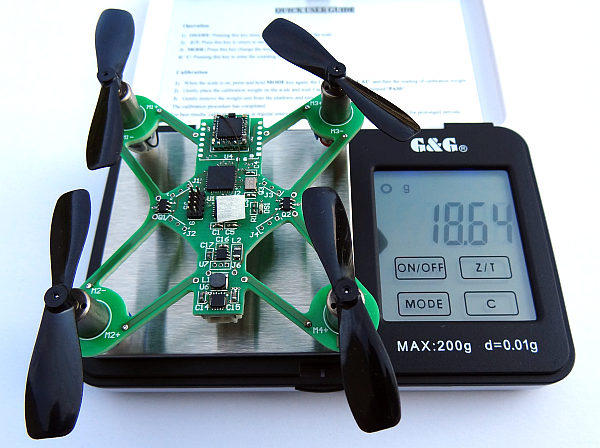 The MMC/SD-port now supports for all SD-cards the high-speed mode too (since SD 2.00 specified) with max 50MHz. But this is optional for the card and is not supported by all manufacturers (such as SanDisk 03-4453) offered. If it is possible, now reverted to high-speed. And that's what our world is spinning at the moment to drink, short sleep and full diapers! But with a smile from him is just all good again. Dad! - How it will probably be ...? So! - I'll be dad and am looking forward enormously to it! SanDisk supplies from May as first manufacturer µSDXC cards with 128GB. A small fix in the MMC/SD-port for the CRC7 of CMD8. The lowest bit of this byte is used as end-bit and was not set. And Thanks to the issue reporter Gabriele Gorla. But that is exactly what I want, now it goes to the inner core - the understanding of signal processing! Based on a STM32F103TBU and a MPU9150 he can - equipped with a Deltang RX31 - controlled by DSM2 compatible transmitters, - equipped with a bluetooth modul SPBT2632C2A.AT2 - controlled by smartphone/tablet or controlled by infrared. 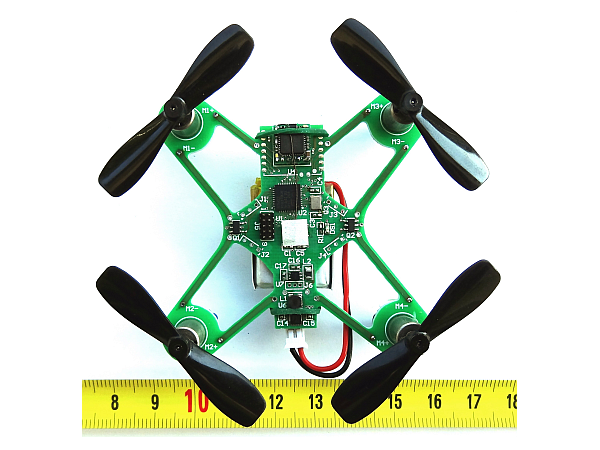 He can drive small brush motors directly or small brushless motors using external ESC's. 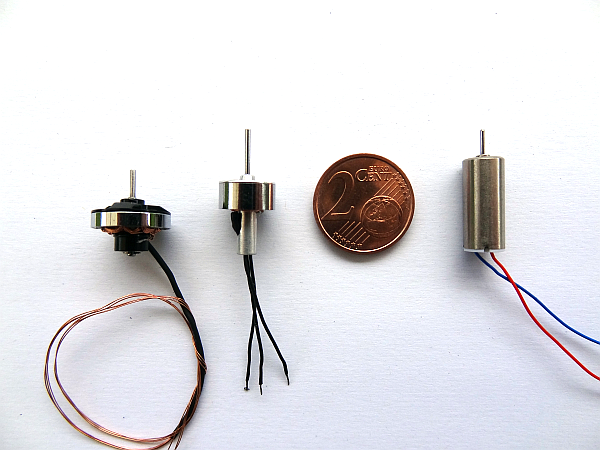 What kind of motors are fitted and which receiver is equipped he can recognize himself. After more than one year using a Samsung GalaxyTab 7.7, I have created a side with all informations about the accessories, adapters and the 30pin extender wiring. The ScanDriveViewer application for the SAM3SxA_Stick as MMC/SD ScanDrive is now ported to Android too. Additional to the usual data on the inserted card in the ScanDrive, this app also decodes and shows the data of the internal (e)MMC memory and - when available - of the in the device itself used (micro)SD card. 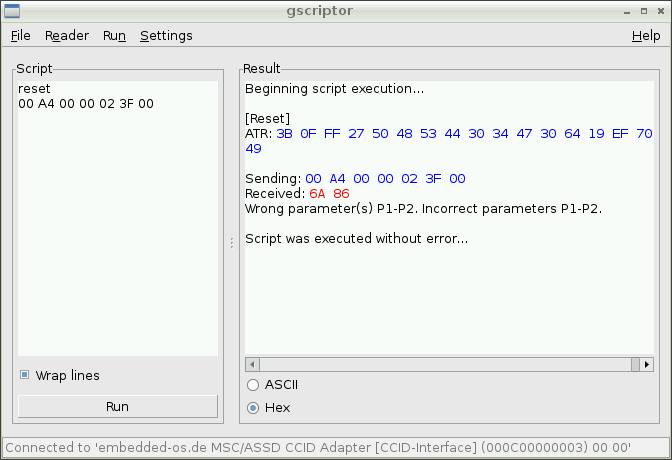 a mini fix in the pC/OS Kernel, a compiler-switch was missed in OSTCBInit(..) . A small fix in the MMC/SD-port McEx/ASSD extension (secure micro SD). The returned APDU-response now includes its own lenght in the first 2 bytes. Based on the ASSD extension of the MMC/SD-port for SD-cards supporting McEx/ASSD (secure micro SD) now APDU exchange with this cards (the embedded secure element and the on it installed applets) is possible/supported. A first update of the MMC/SD-port for SD cards supporting McEx/ASSD (secure micro SD). Although the ASSD module is not included, but some small preparations (eg high-speed SD card support) are thus already available in advance. SanDisk and Lexar offers as the first manufacturer 128GB SDXC cards. Other manufacturers will surely follow soon. Who can use it (Mobiles/Tablets/Photo) ? 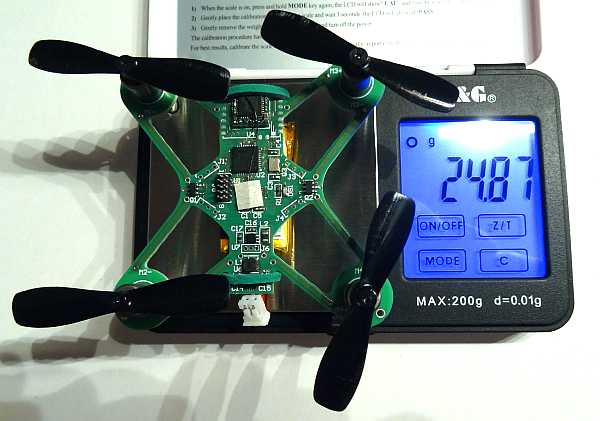 Any device which also supports SDHC cards without limiting C_SIZE of the card - nearly all! Only if the device does not support exFAT, the card must be reformatted (FAT32) and thus no files with a size larger than 4GB can be stored. SanDisk and Kingmax announce as the first manufacturer µSDXC cards with 64GB and 128GB are in prospect. Other manufacturers will surely follow soon. The pC/OS Kernel was ported to the Cortex-M3 LPC17xx. By this way also the pC/OS Kernel and the MMC/SD-port and some other were ported. 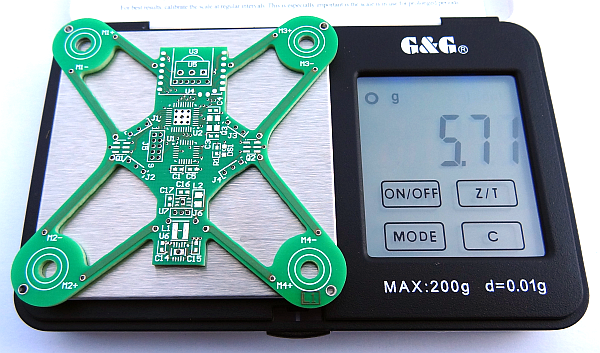 An additional small start-up project on the operation of the TFT-display MI0283QT-2 on SAM7SExx_DevMaster added. The project includes again basic functions for the user for character and string output, cursor handling and some graphics functions. The MMC/SD-port now is tested with the first SDXC-card (Transcend 64GB SDXC) too and runs fine ! But for exFAT on Windows XP and Server 2003 the Update KB955704 is required. Older versions of Windows are not supported. And VERY IMPORTANT: Only very few professional card reader like the IOgear GFR204SD (and almost no internal reader of notebooks) support at present SDXC based upon SD3.00 ! Additional the first card reader with SDXC-support finally dive in to online shops. The pC/OS Kernel was ported to the Cortex-M3 LPC13xx and to the Cortex-M0 LPC11xx. Fix in the pC/OS Kernel if the current running task is destroyed via OS_TaskIdDestroy() from an ISR. The pC/OS Kernel now includes additional functions based on the unique Task-ID. Through an extension in the optional function OS_TaskDestroy() in the new pC/OS Kernel a mutex protected recourse can now be re-initialized, even if a user management included based on the unique task ID (for example a filesystem). A first update of the MMC/SD-port for SDXC cards. Furthermore, the error was finally corrected in the Nbs calculation plus Nac and Nbs fix for SDHC cards on the specified values. Using the optional function OS_TaskDestroy() in the new pC/OS Kernel, Tasks, waiting on an IPC (semaphores/MBox/queue/pipe/..) or owner of a mutex, can now be canceled. Furthermore, the source code was restructured without deteriorate the optimization of the different compilers. The next generation of SD cards is comming - SDXC (eXtended Capacity). With up to 2TB, accelerated interface and using exFAT as filesystem it remains now only wait and see whether the SPI-mode is still supported. The specification is still coming in this quarter of 2009. First cards will be later this year with 64GB expected - for comparison - a dual-layer-BluRay-disc has a capacity of "only" 50GB. The debug stack-border check of the pC/OS Kernel now includes a 0xEF stack-fill too, that makes the identification of the used-stack-deep easier when debugging. A small correction of the MMC/SD-port for HD-MMC cards. This cards will never to buy (see news 2008). The pC/OS Kernel now includes optional a simple version of a debug stack-border check, on sheduling a stack-end mark of the previously active task is controlled. Furthermore, the kernel configuration was restructured. Only for this buying 1500 pieces from DigiKey....? The port of the pC/OS Kernel on AVR32 (UC3A) is now finished too. As toolchain the IAR Embedded Workbench was used. An additional update of the pC/OS Kernel with the new API function OS_EvgPendAbbort(). The port of the pC/OS Kernel on MSP430Fxxx is now finished too. As toolchains the ImageCraft, IAR, CrossWorks, TI-CodeComposer and GCC was used. But this MCU series is so far for the pC/OS kernel still very tight with RAM. 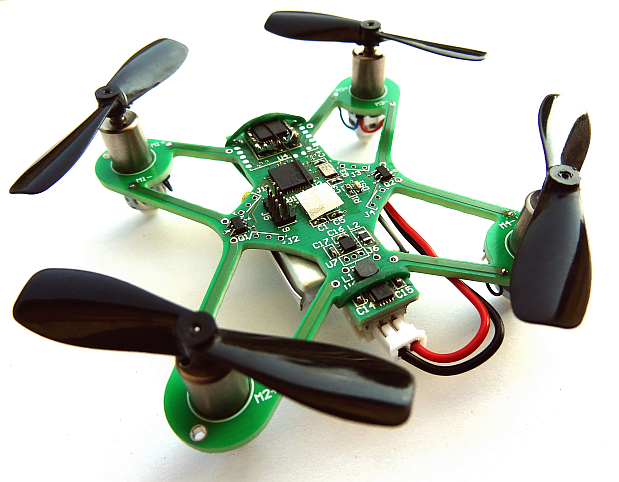 The upcoming MSP430F5xx series promises anyhow much more of it. The port of the pC/OS Kernel on PIC32MX is finally finished now. As toolchain the MPLAB-IDE was used. An additional update of the pC/OS Kernel with additional checks & API-functions for timer-service and reduced RAM-consumption of the IPC-resources (SEM/MUX/EVG/Queue/Pipe). The pC/OS Kernel now includes a timer-service too, that can works "fine-tick" too and his timers can run periodical or run-once. Additional the memory-manager now works alltimes MPU-spezific aligned. Additional some new API-functions are added. Two small start-up projects on the operation of the LCD displays EA DOGM163 and EA DOGM128-6 on SAM7SExx_DevMaster added. Both projects includes basic functions for the user for character output, cursor handling, contrast control and simple graphics functions. On EA DOGM128-6 a PWM is also used to control the backlight. The SAM7SExx_DevMaster is ready. Also, the documentation and a instruction of initiation of the external memory is ready. A additional small update of the MMC/SD-port for MMCplus(HS-MMC)- and HD-MMC- cards. Small update of the MMC/SD-port for older MMC-cards ("early cards") and "not 100% SD-compliant" SD-cards. The port of the pC/OS Kernel on Cortex-M3 STM32 is now finished. As toolchain the IAR Embedded Workbench was used. Small update of the MMC/SD-port plus porting to the Cortex-M3 STM32. I picked out the old "V1.00 is FREE" confirmation email from Jean Labrosse. Finally, a long overdue update of the pC/OS Kernel against "neested interrupts" on ARMs and Cortex. With the update of the pC/OS Kernel now its possible to reduce the needed RAM in the task administration if only a few tasks in defined. In addition a unique task-ID was added, which can be used on other modules like pC/TFS, to reduce the RAM in the administration of known tasks. And so the identification of a task is clearly (see ChangePrio and Mutex). The update of the pC/TFS FileSystems includes the new function TFS_SetEOF(..) and the new task identifying of pC/OS. The port of the pC/OS Kernel on Cortex-M3 Luminary LM3S811 is now finished. As toolchain the IAR Embedded Workbench was used. Based on a request the MMC/SD-port now support SDHC-cards too. Moreover the current pC/OS Kernel now includes a functional Keil-RDS port for the AT91SAM7.. line. The documentation of the LPC236x_DevMaster is now complete too. The MOSFET transistors used so far are not available any longer. The spare types are now in the sheets of the SAM7XCxx_DevMaster and LPC236x_DevMaster in-maintained. Now the LPC236x_DevMaster-Board is ready too. The sheet for it follows in some days. The documentation of the SAM7XCxx_DevMaster is now ready too. Actual I'm working on new DevMaster-boards based on AT91SAM7XCxx, AT91SAM7SExx and LPC236x. Due to the serious bugs of LPC2378 and the not linear adressable 2x64kB EMC as 128kB, I will actually not use this chip for a DevMaster-board. I can set the modules pC/FAT and pC/FFS not freely, but a simplified variant of the MMC/SD-Ports gives it from now here! Further problem details from the bug reporter caused me to redesign the pC/LZFG Decompressor in case of CRC size, endianess and alignment completely. Now the length and CRC of org-file will alltimes stored big endian in the cop-file and the CRC is always 16bit - in the 32bit version of COP too ! So the pC/LZFG module and the PC-compress/decompress COP were revised. In order to distinguish this from the past, incompatible older versions, a modified LZFG signature in the cop-file is used. Such a thing should not happen to me after 2005 again! A not correctly initialized variable in pC/LZFG Decompressor produced a wrong output. Sorry ! Update of all pC/... modules to U08..U32 types. Some additional type-adaptations and better portability of some modules for RTOS-less use implemented. Due the porting to the first 32-bit processor necessarily became a first small update of the pC/OS Kernel. Furthermore I inserted the past conditions of the AT91SAM7Sxx-Port using Keil. This does not run however so far stably. I still get at the most unbelievable Opcodes Undef_Handler-, PAbt_Handler- or DAbt_Handler- aborts. The port of the pC/OS Kernel on AT91SAM7Sxx is now finished. As Toolchain the IAR Embedded Workbench was used. Sorry to Keil, with "...?T" and "...?A" it's not really possible to create a good port for ARM and Thumb mode. Thank's again to the bug reporter. Now the SAM7Sxx_DevMaster-Board is also ready. After some feedbacks now an update of the Drafts to the AT91SAM7Sxx_DevMaster-Board. However I ask me, when the AT91SAM7S256, promised to the end of year 2004, it is finally to buy (individual samples is to give it)??? PS: At present also some ATMega128_DevMaster boards are still surplus. On interest simply send me a email. Why begins the new year like the old one finished.. ? Actually I want to revise the side shortly completely, but I come in such a way times again to nothing! But, to avoid about confusions, I have from immediately all µC /.. Modules renamed in pC /.. like "pico-C". Furthermore, I has deposite the current pC/OS Kernel with the ATMega128-Port once. 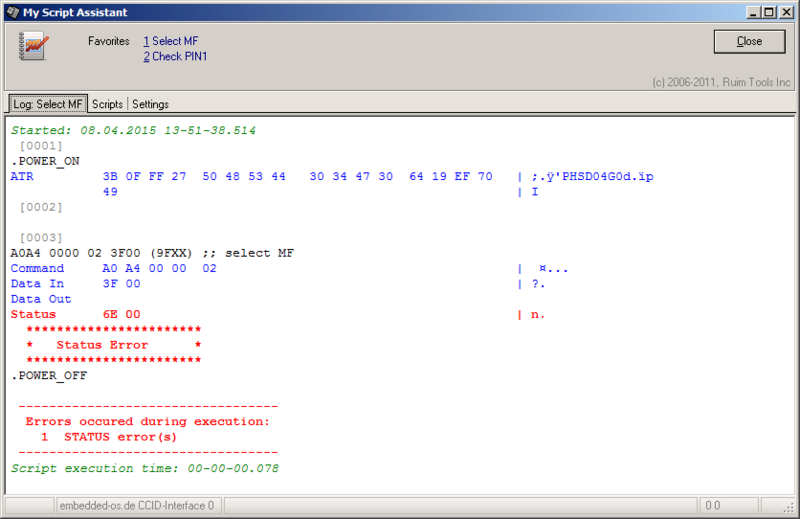 Port for Philips-XA under Raisonance IDE added. New version of the Rabbit-port under Softools WinIDE generated. Rabbit 3400 Development Kit received. But this Dynamic-C compiler... - I don't want bound "anything/something" as well. Why is there not any header-files ? And why no practical project administration is contained there ? I would trade this compiler gladly for the Softools WinIDE !!! Clean-up of the Ports of pC/OS Kernel and Rabbit-Port for Softools WinIDE added, Link's updated and wided. --cutted-- Thanks of the help of Softools no errors! The german distributor for Rabbit Semiconductors reported to me. I can cover the Development Kit over HY-LINE. Only why Rabbit needed 4 months for it... ? - But thanks HY-LINE ! MEM_CleanUp and the for this needed task-registration added. Who can help me and recommend a board ? After I have changed my OS on PC, I can't use my old Am188ES development board. So I have purchased a Rabbit RCM3400 Development kit, but I still waiting for shipping since 8 weeks. TFS_GetFreeSize and TFS_MoveFile added. Bugfix in TFS_Repair, TFS_RenameFile and TFS_RenameDir. I'm very busy at this time. SORRY - some new sub-sides are not ready. But I'm very busy at this moment. Additional I will implement MUTEX's in to the Kernel and have a look on the incorrect implemented Eventflag's. How has a good idea - please mail me ! Update of pC/TFS FileSystem - user-handling simplyfied, new functions and changed file-access rights. New Version of pC/TFS FileSystem - now with Links ! .... - but Sorry - the Source I can't make downloadable.